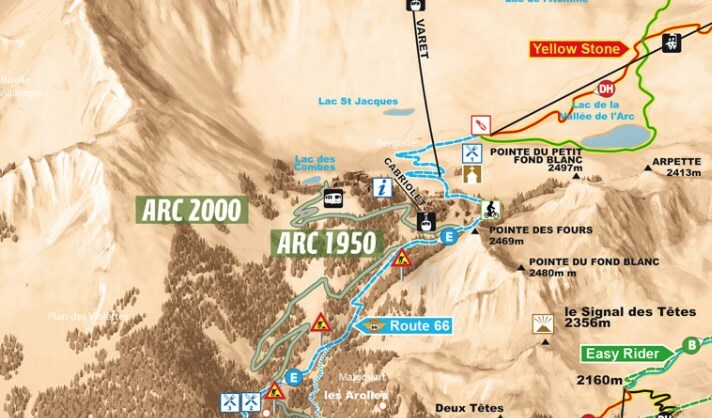 Discover the Les Arcs Bike Park with its 180km of marked trails for all levels and a wide choice of disciplines: downhill, cross country and Enduro, for real thrills around Arc 1950 Le Village. The Les Arcs downhill mountain biking area will be open 8th July - 2nd September, 2017. - 1 new run through the centre of Arc 1950 Le Village so you can pedal right back to your apartment! - You can use the YUGE app in the summer as well for even more thrills. 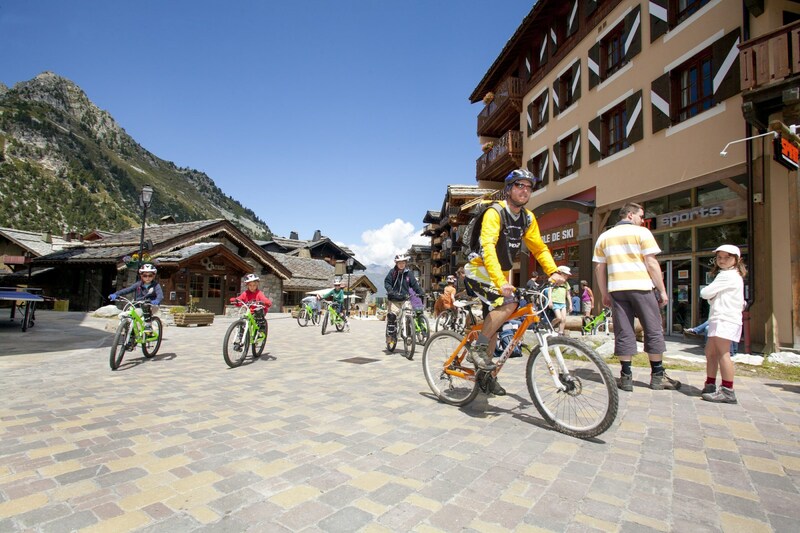 Do you want to come to the mountains this summer to try a wide range of activities? 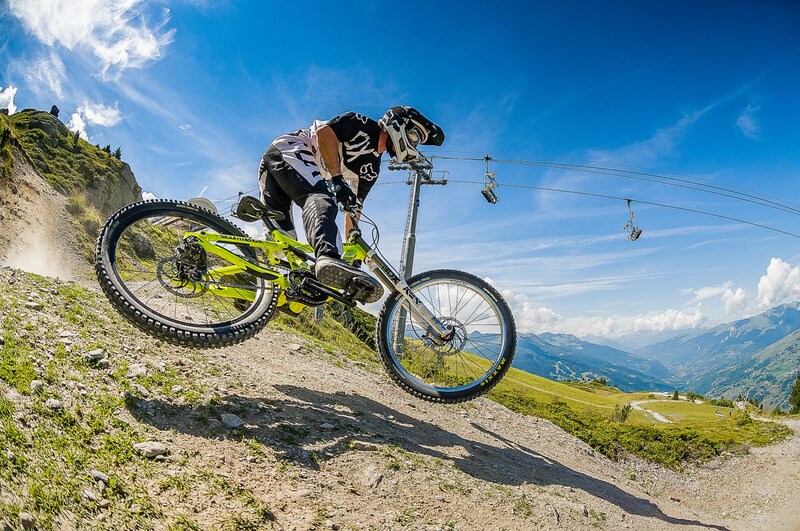 Get a pass for the Les Arcs area, the door to unique alpine panoramas, kilometres of downhill mountain biking trails and a host of other activities. Don’t worry if you haven’t brought your bike in your suitcase, you can rent one in the Village at Spirit 1950 by Evolution 2. You will find all the equipment you need in the shop, whatever your level. Do you want to improve more quickly? The mountain guides’ office is open every day, offering a wide range of lessons for all levels, supervised by professionals who are passionate about their sport. There are custom-made mountain biking courses (sessions for adults or children, for half a day or a full day...) that will delight both young and old(er)! You can buy your lift passes from the ADS office in Arc 1950. Passes are free for children under 5. Great deal: the Pass Séjour Famille for 52€ / pers: the whole family benefits from the child price! * When you buy 3 x 7 day Pass Séjours for the same dates, families of 2 adults and 1 child under 18 can all get this rate, as well as any additional children aged 6 - 17. 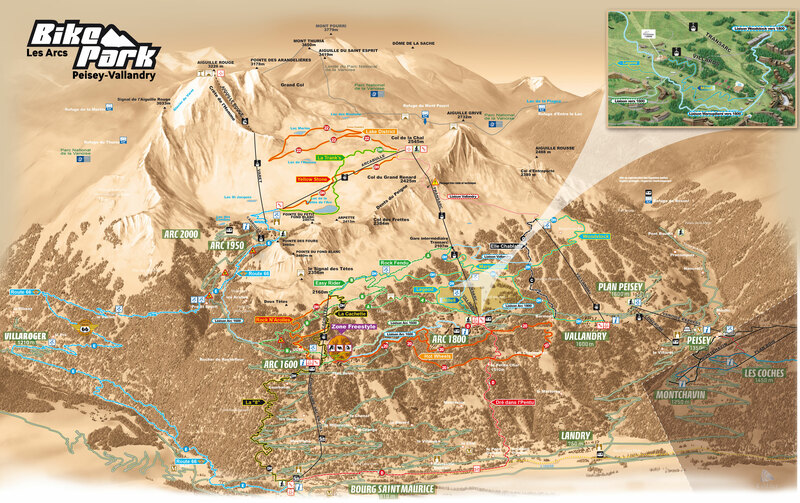 *Taken from price list for Les Arcs/Peisey-Vallandry. Offers subject to conditions. Further information from lift pass sales offices. Get ready, this summer you will all be jumping into the saddle!